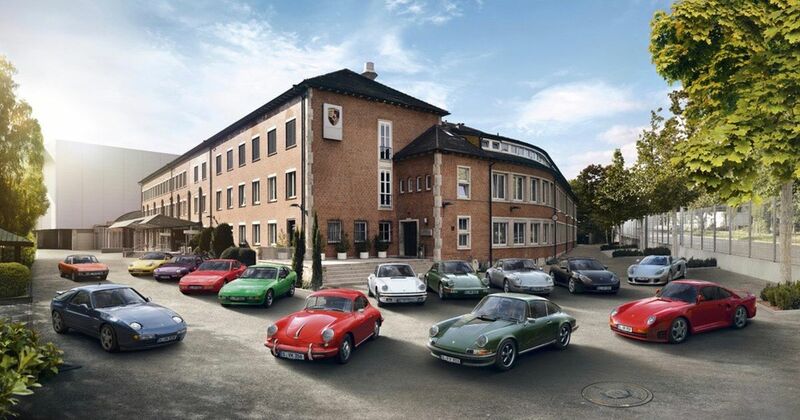 Porsche has announced a raft of anti-theft measures designed for its older cars, as values of old 911s in particular continue to shoot through the roof. It starts with a satellite-monitored tracker, adapted from the one already available on brand new Porsches and capable of following a car anywhere in Europe. A series of sensors are placed around the car making it extremely tiresome work to find and disable all of them. 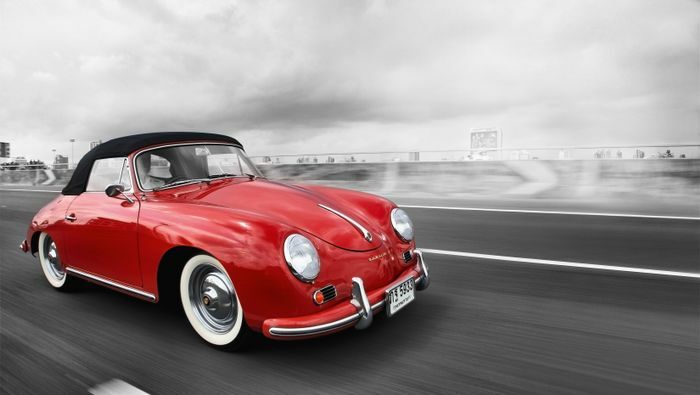 There are various versions offered, suitable for everything from the 356 to the Carrera GT. Going forward, the tracker’s functionality will expand with a smartphone app that will receive instant alerts if the system thinks anything is wrong or that it’s being tampered with. It has its own battery and won’t deactivate if the main battery is disconnected – a common trick among thieves. In fact, with this system installed, disconnecting the main power source just triggers an alarm anyway. The system can also optionally engage an ignition cut command via wireless instruction. Stop the engine and you won’t be able to restart it unless you work for the remote security team contracted by Porsche. 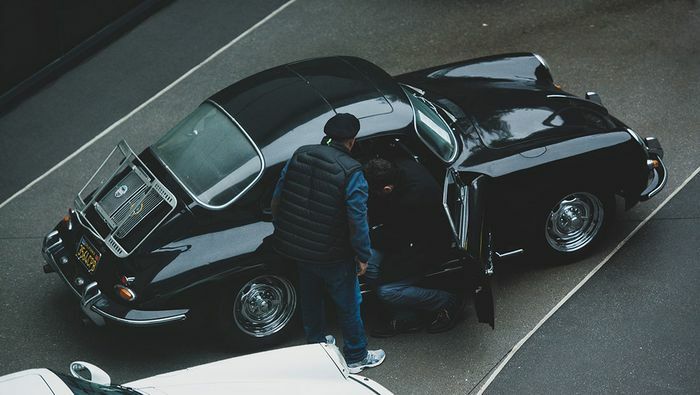 If a thief does get past the system and manages to move the car from its parking place, the team will be alerted. They automatically call the owner to confirm a theft, liaise with local police and begin the hunt for the thieves. It’s all quite reassuring and costs around €1000 (£900) fitted, with a roughly €20 (£18) monthly subscription after that. Equally well-hidden but much simpler is the Bear-Lock. It fits inside the transmission tunnel and physically locks the gear linkage in place. A hole is drilled in the tunnel skin so that a bolt can push into place out of sight beneath the lever and prevent a manual gearbox moving out of reverse – or an automatic out of park. The simple key-operated system can’t easily be attacked with tools, either, and costs €250 (£225). 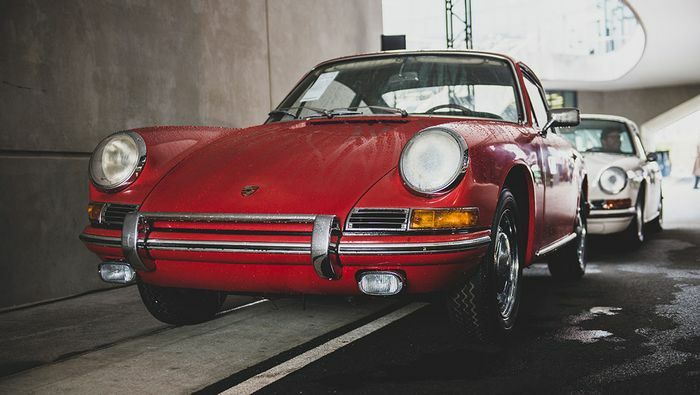 Looks like it’s bad news for anyone graduating from a classic Porsche theft course at college, but it’s clearly great for anyone trying to protect their old Carrera.